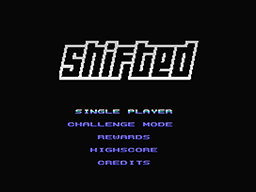 Shifted is an action puzzle game that requires quick thinking and quick responses. 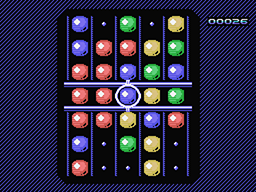 You have to shift columns up and down to make combinations of gems on the centre row. The higher the combination, the more points you will earn.